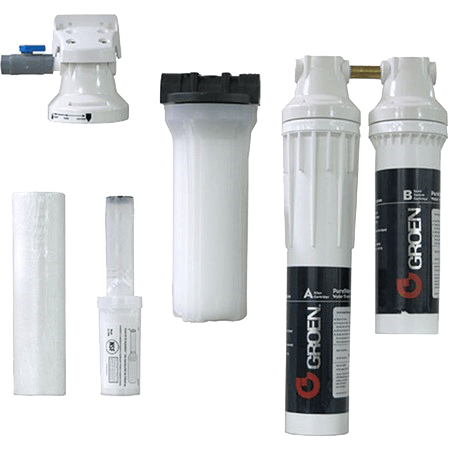 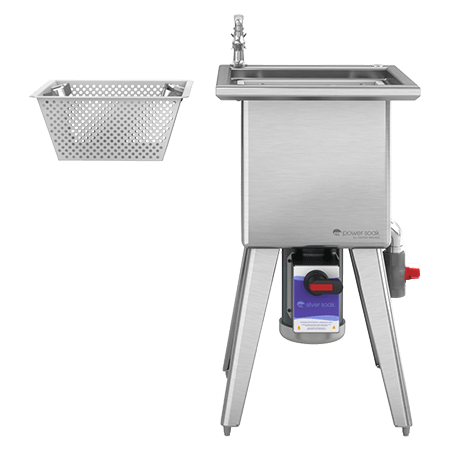 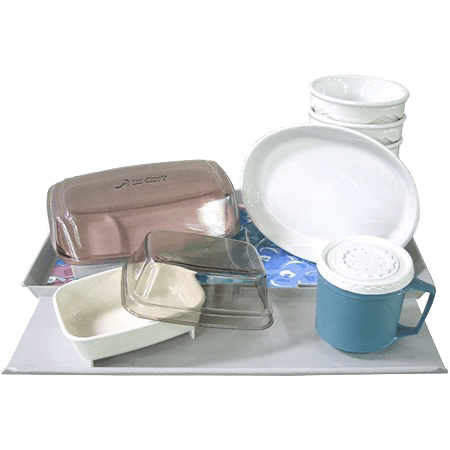 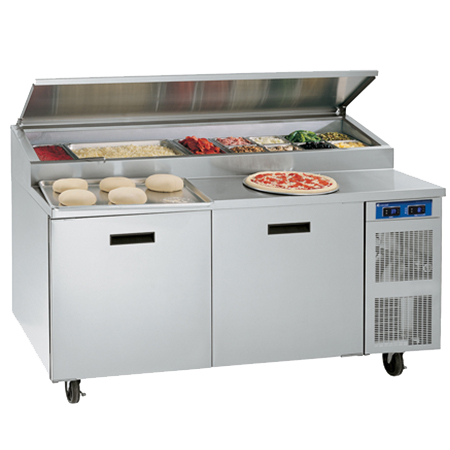 in environments such as busy cafeterias and large dining areas across the educational and institutional spectrum. 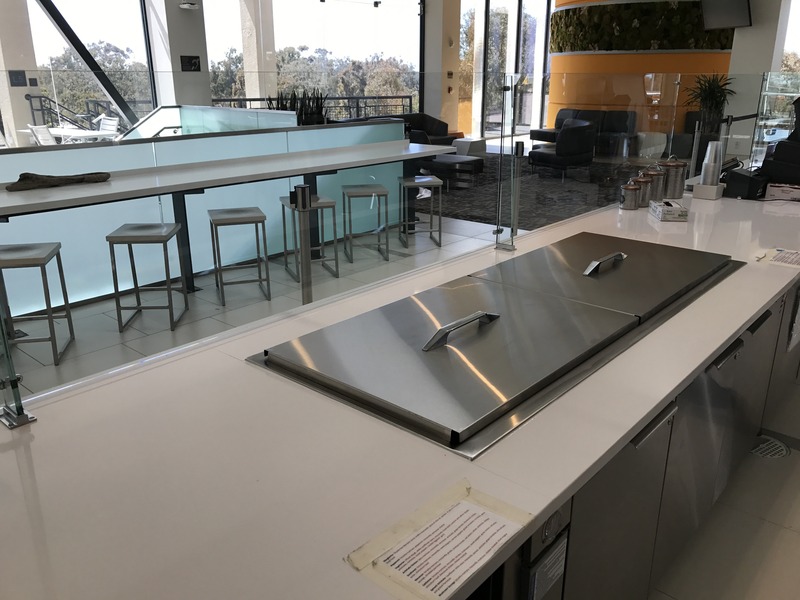 Maximum food quality and precise temperature control are essential, of course, but these environments also offer the unique opportunity to bolster your brand with visual marketing. 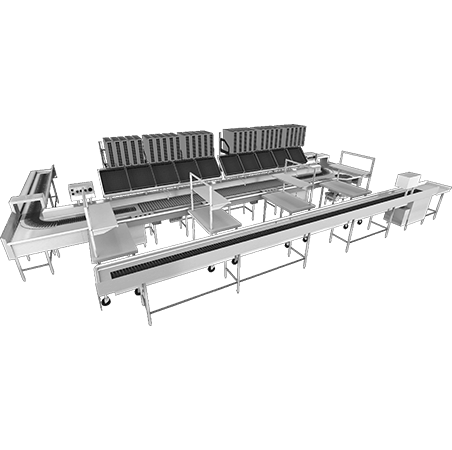 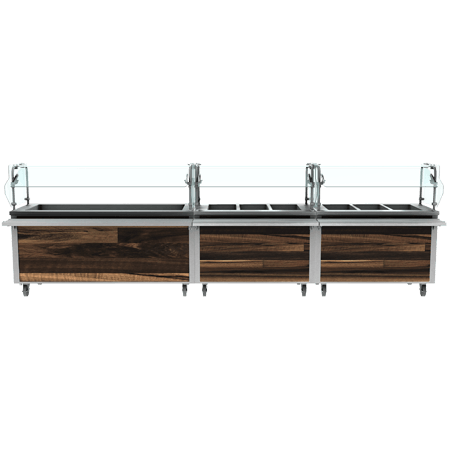 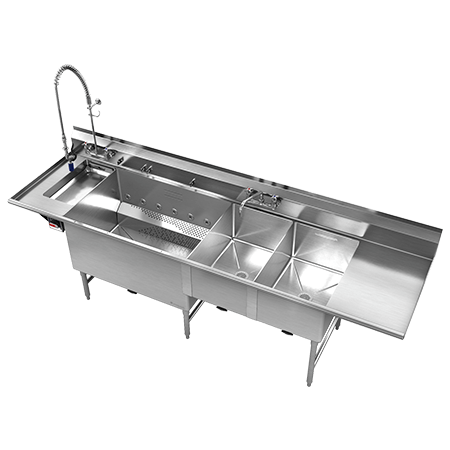 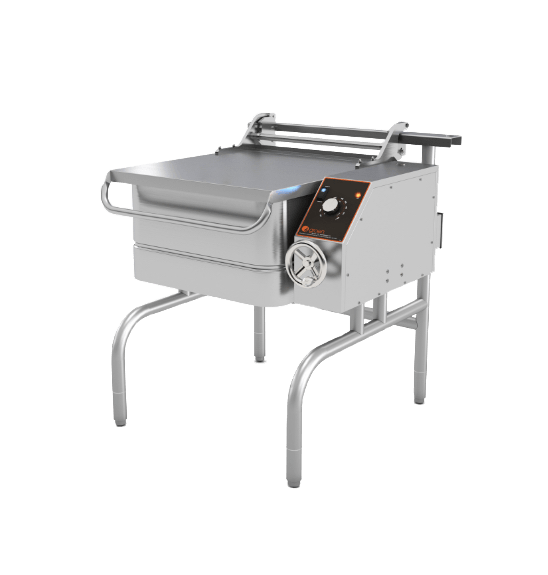 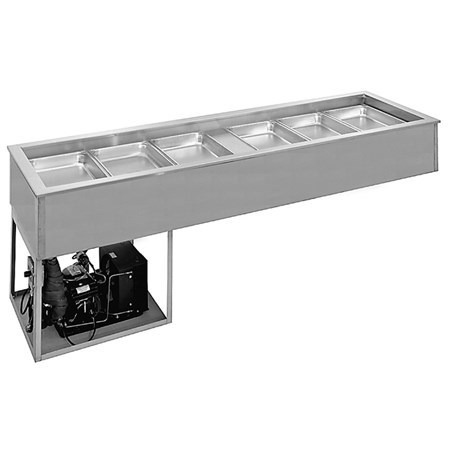 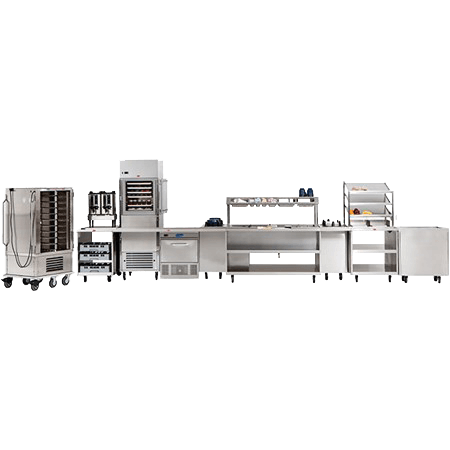 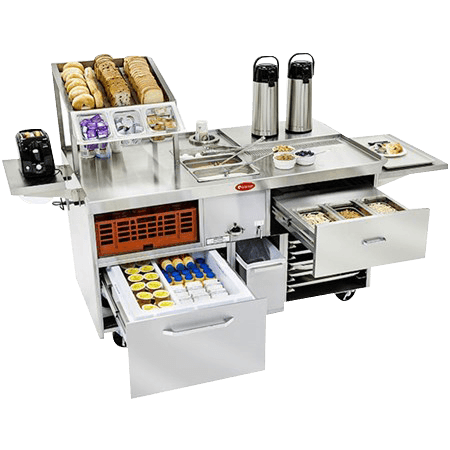 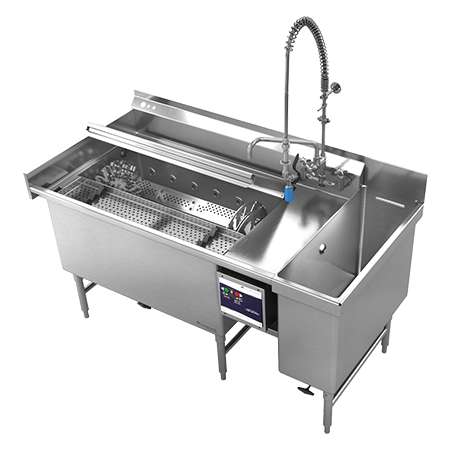 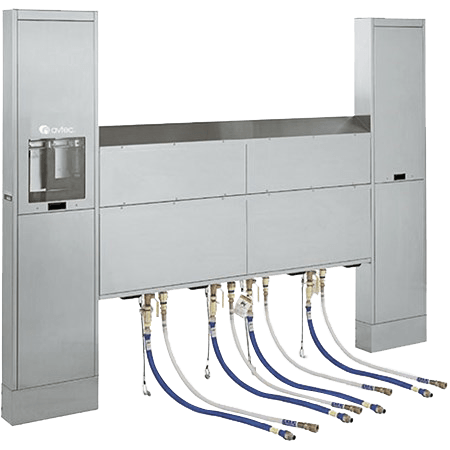 From interlocking cafeteria-style serving units to fully customizable continuous designs, Randell has the serving line solution you need to take your stationary or mobile foodservice operation to the next level. 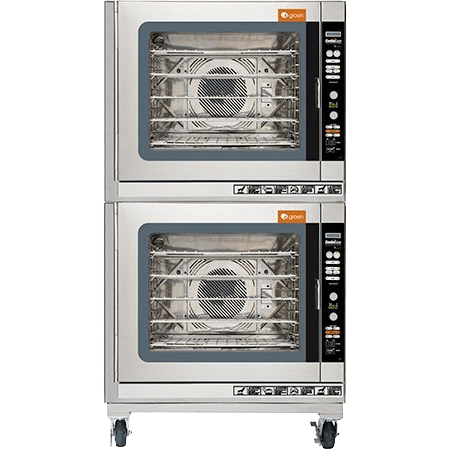 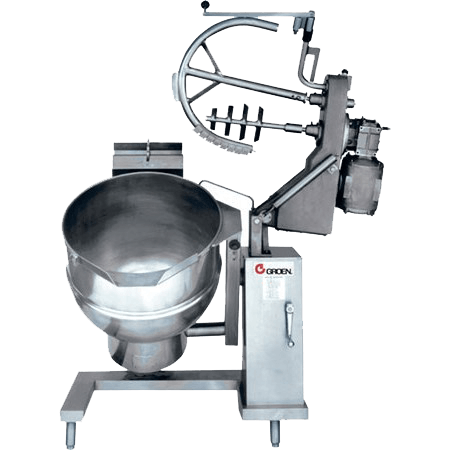 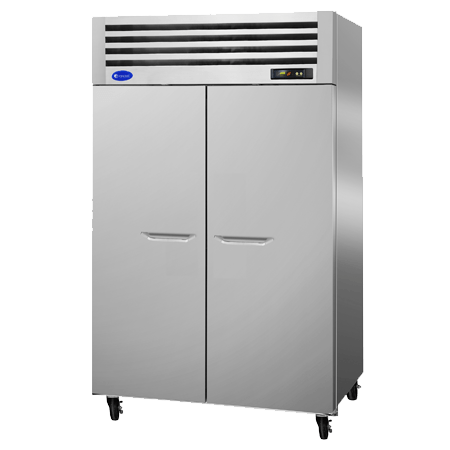 Our equipment delivers the functionality and consistency you require as well as the exceptional dining experience your customers expect. 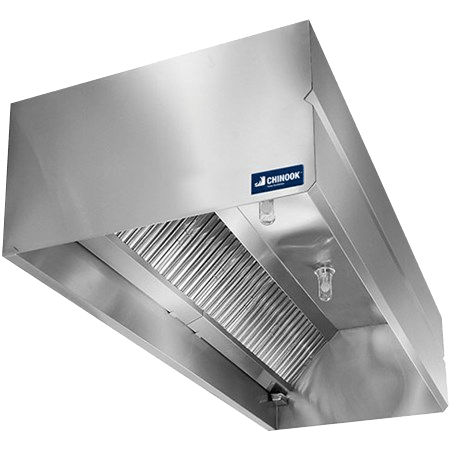 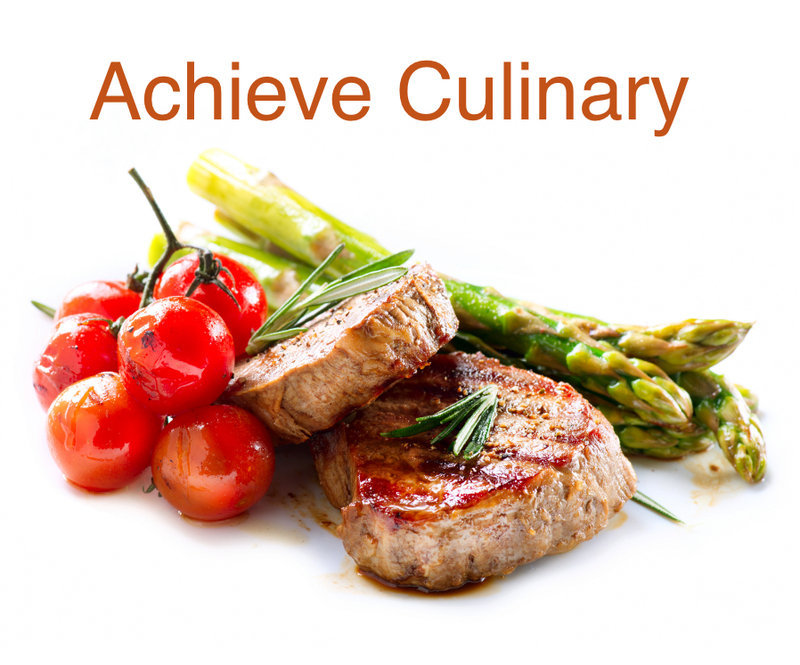 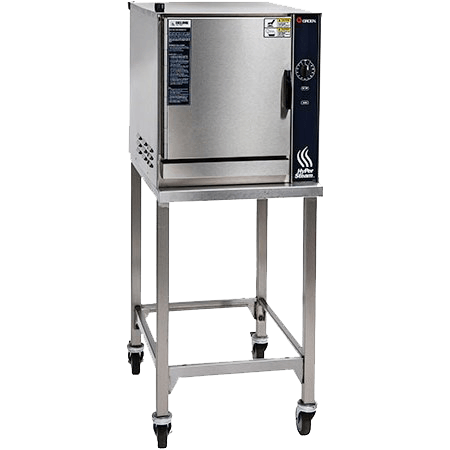 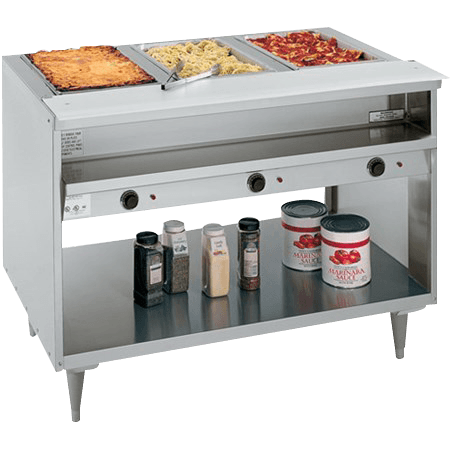 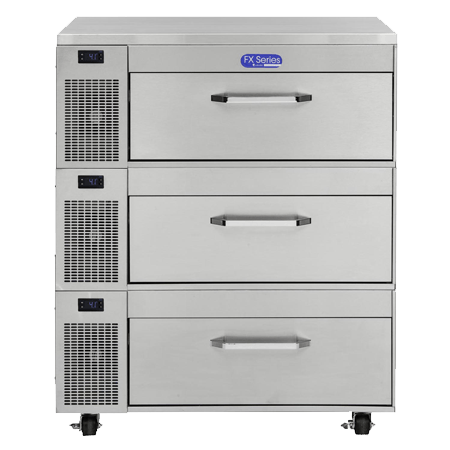 Engineered with the K-12 school foodservice equipment market in mind, RanServe offers the ultimate flexibility to fit your operation’s specific menu and space requirements. 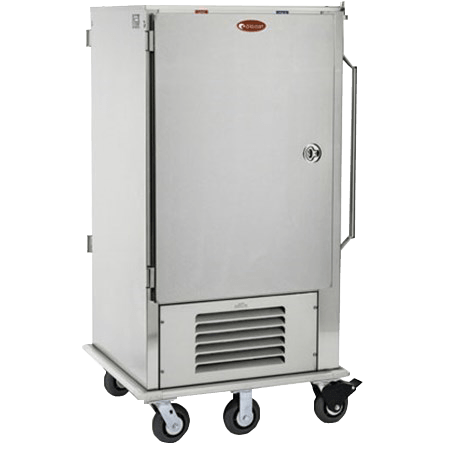 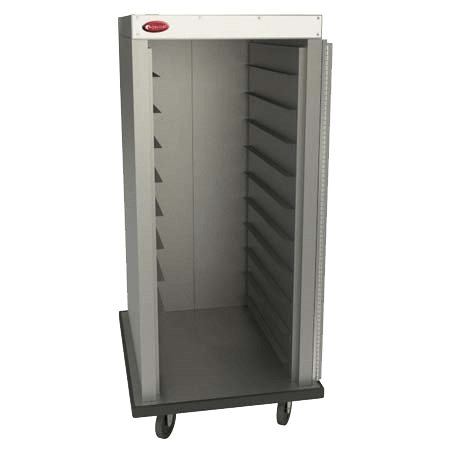 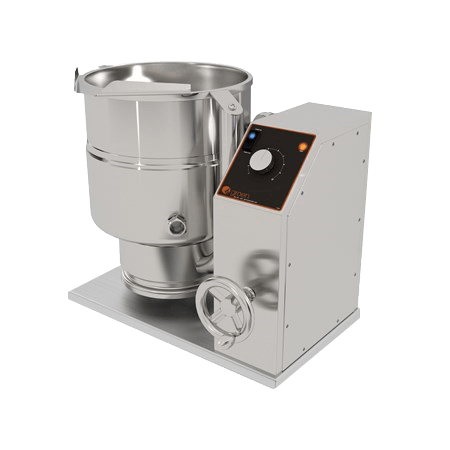 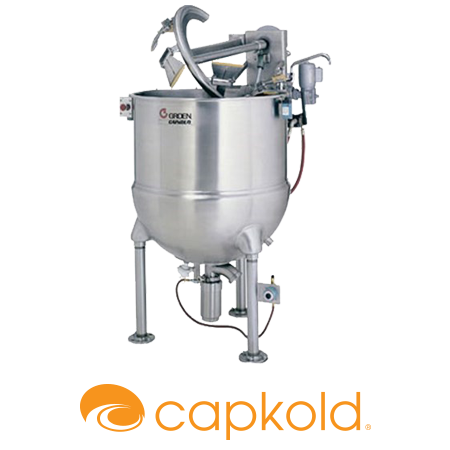 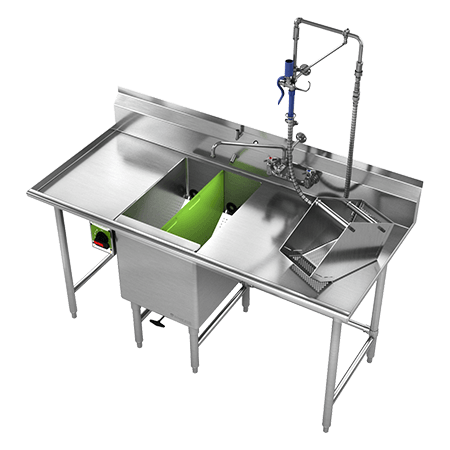 Our hot and cold drop-ins are specifically designed to keep hot and cold products within their safe temperature zone for extended periods of time.